So… I’m taking a sewing class in order learn how to make costumes for my Harry Potter and Katniss Everdeen cosplays. Everybody has to start somewhere and I started with sewing lessons because I can’t remember how to use my sewing machine. 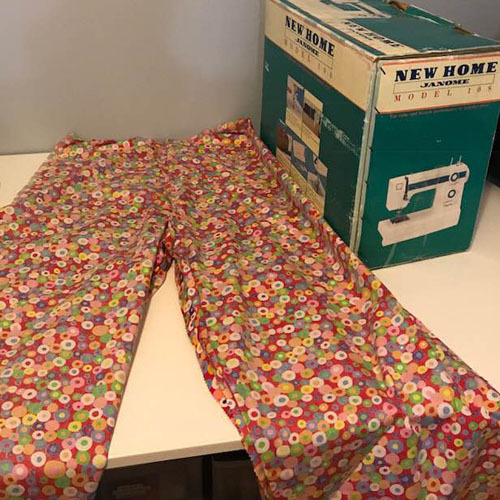 The store I’m taking classes at has a five lesson program - it starts with learning how to use the machine and then making pyjama pants. Today was the first day of pyjama pants class and I’ve already got the majority of the easy stuff done. I’m going to finish what I know how to do and hope that we can move forward in the next three classes. There’s a lot of stuff I want to learn and a lot of stuff I’m impatient to get to… like this. 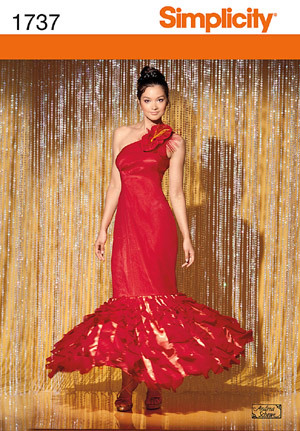 I think I would look stunning in it. Yes?